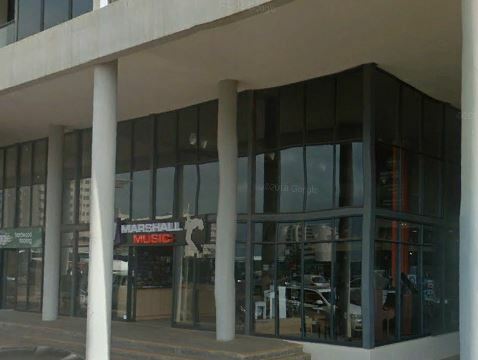 Available for rent this retail shop in Umhlanga Village within walking distance to the beach. Details of Lease proposed by the Landlord. Tenant liable for rates and levy increases, electricity, water and sewer charges. 30 Days Beneficial Occupation period.